SongVest, the company that reinvented the music memorabilia business by offering the ultimate fan collectable - the songs themselves; has announced their next major online auction will include memorabilia from Michael Jackson and John Lennon. Never before has anyone seen Michael in the raw, uncut and unedited. SongVest, the company that reinvented the music memorabilia business by offering the ultimate fan collectable - the songs themselves; has announced their next major online auction will include memorabilia from Michael Jackson and John Lennon. Items will be auctioned between December 1st and December 18th at http://www.songvest.com. 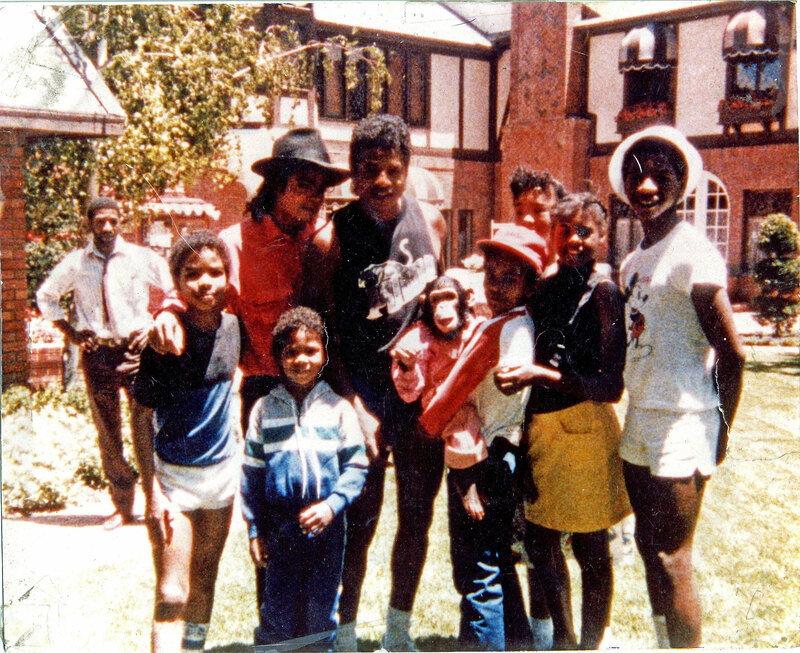 The featured item for auction is a never before seen video tape of Michael Jackson and the Jacksons rehearsing for their 1981 Triumph Tour. 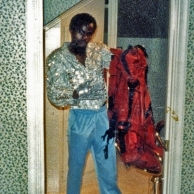 Michael Jackson gave this video to his long time friend, Ron Newt. 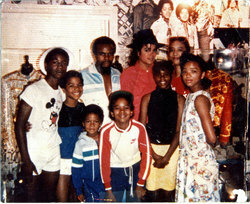 According to Ron, “The Jackson family was helping launch my son’s music group the Newtrons. Michael wanted them to have this tape to show them what it was like to rehearse for a tour event.” This personal video, recorded in 1981, is a rare glimpse of Michael at work. For serious bidders, there will be a private showing of selected clips from the video tape. This showing will be announced at a later date in November. In addition to the tape, SongVest will be offering other items like Michael’s Triumph Tour Jacket, a set of bongo drums John Lennon played and more. Make sure you check the website frequently as more unique items will be added in the coming weeks. The auction will end at 3:00 p.m. EST on Saturday, December 18., 2010. Fans must register in advance of the auction at http://www.songvest.com. Don’t miss this incredible event.